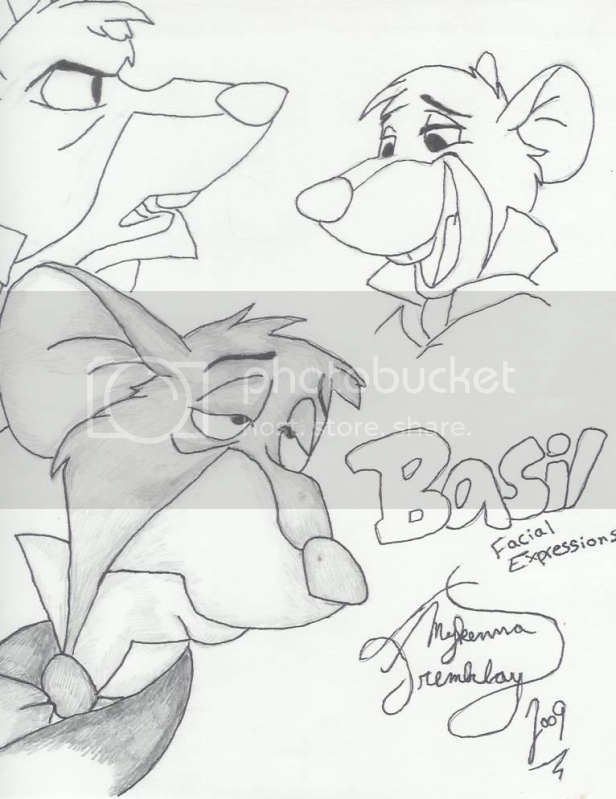 Basil collage, kinda like my Olivia one I have posted. The picture is cropped because I had to make it fit the scanner. It's big paper! I own nothing.